NLS-FI INSPIRE Download Service (WFS) for Geographical Names Theme is an INSPIRE compliant direct access Web Feature Service. It contains the following INSPIRE feature types: NamedPlace. 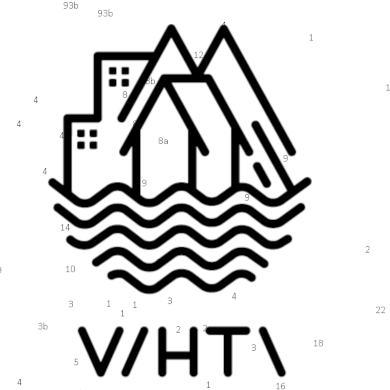 The service is based on the Geographic Names Register of the National Land Survey of Finland. 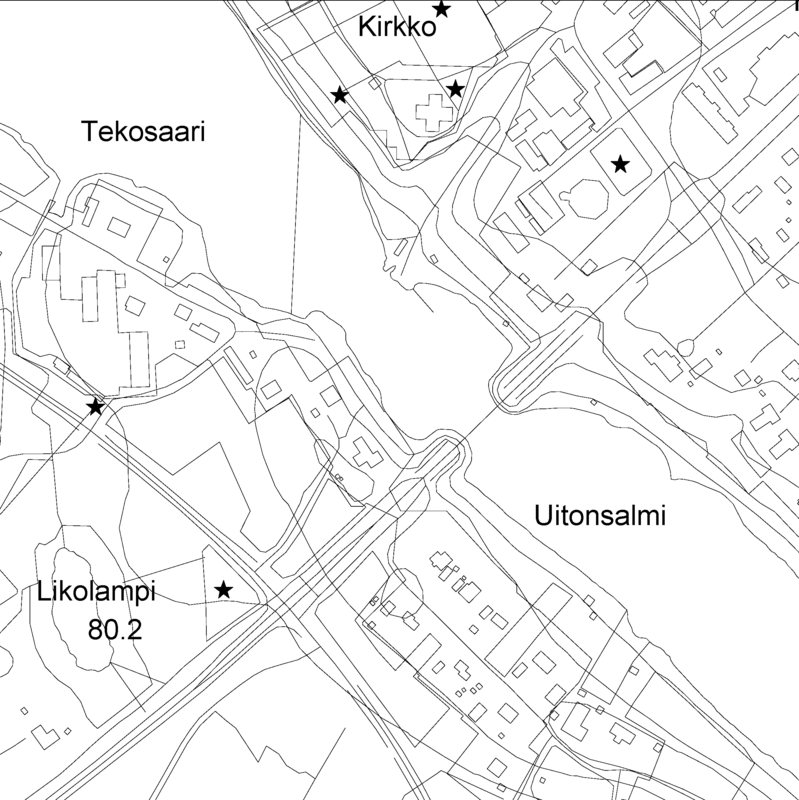 The dataset is administrated by the National Land Survey of Finland. FTA INSPIRE Download Service (WFS) for Transport Networks is an INSPIRE compliant direct access Web Feature Service. It contains the following INSPIRE feature types: Road network, Rail network, Waterway network and Air transport network. The service is based on the FTA INSPIRE Transport Networks Theme Dataset. The dataset is administrated by the Finnish Transport Agency. The service is still under development and as such accessibility and full operationality or conformity with Inspire spesifications is not guaranteed.